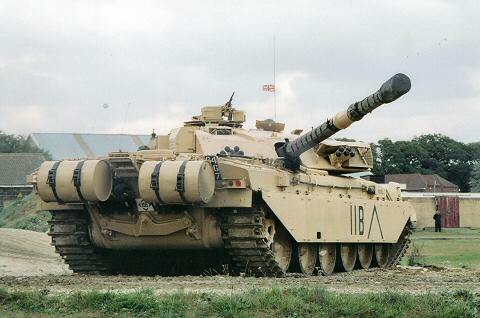 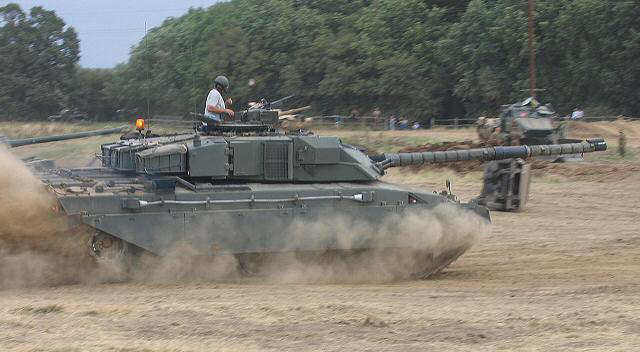 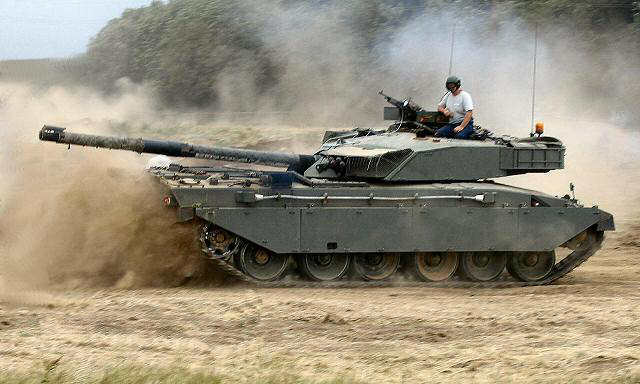 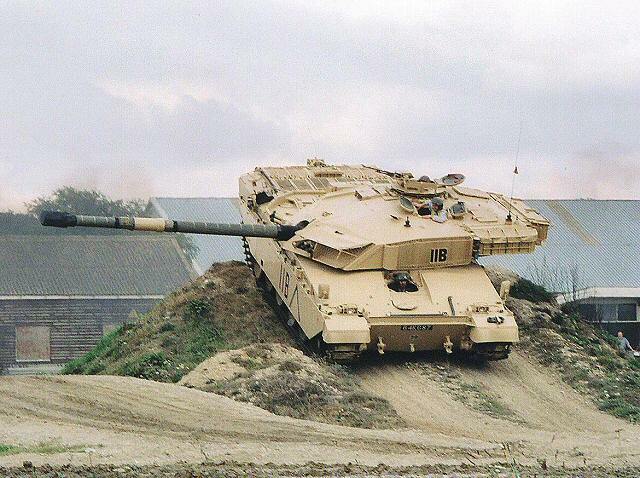 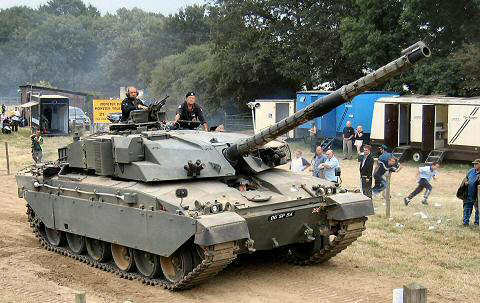 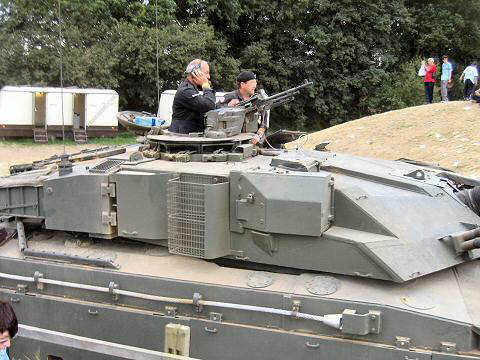 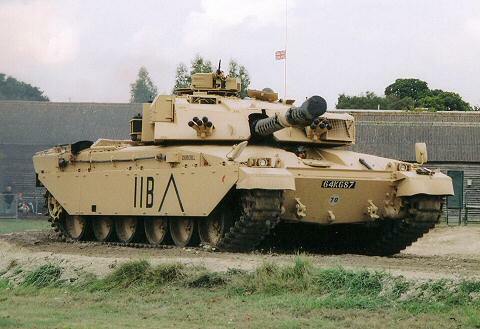 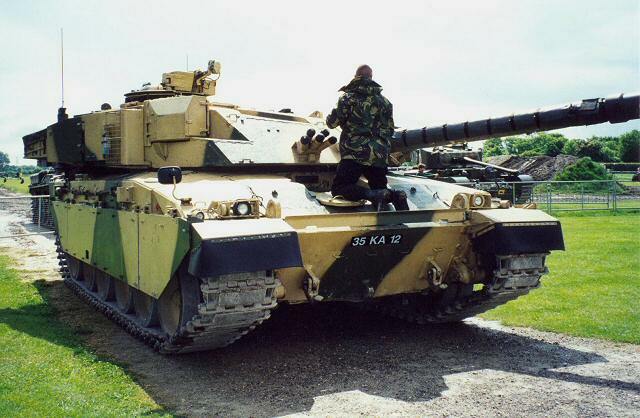 Challenger 1 arose from the Shir 2 design developed from the Chieftain for Iran. 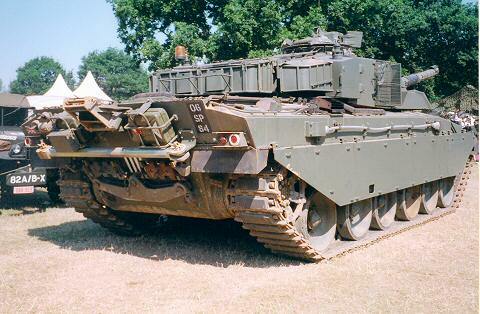 With the fall of the Shah of Iran and the cancellation of the MBT-80 programme, Britain picked up the Shir development, and the Challenger 1 was born. 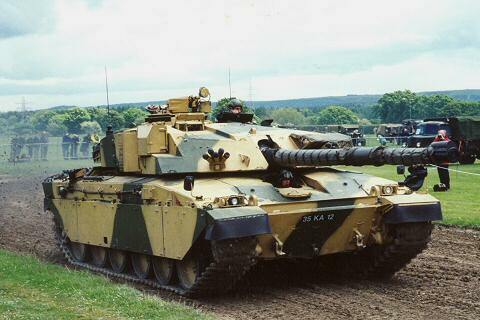 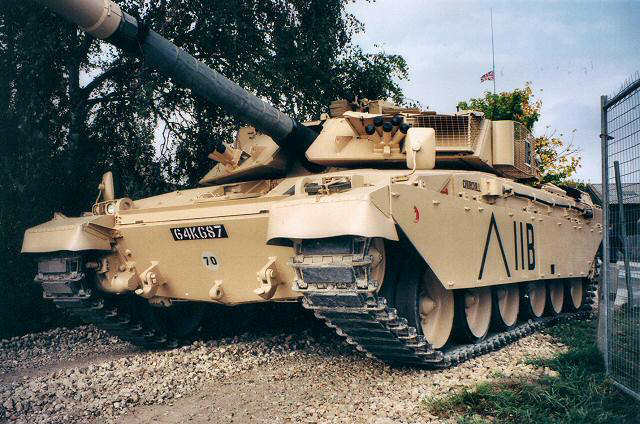 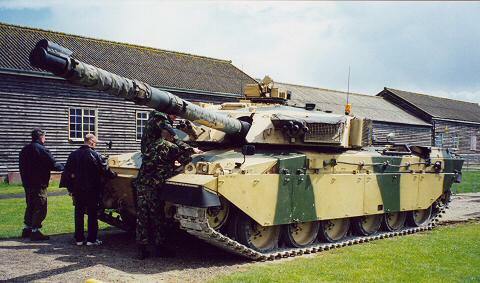 Challenger 1 represents a significant improvement over Chieftain, with the introduction of Chobham composite armour, an improved power pack and upgraded optical sights, later replaced by TOGS (Thermal Observation and Gunnery Sight), a system that was to prove itself in the Gulf War, enabling targets to be engaged at night at ranges of up to 3,000 m.